In its 40th year, the Good Hotel Guide is the ultimate voice on brilliant hotels in Britain and Ireland. Chosen purely on merit by independent reviewers and readers, 860 hotels made the cut this year. These are the hotels with the best views according to the guide's editors. 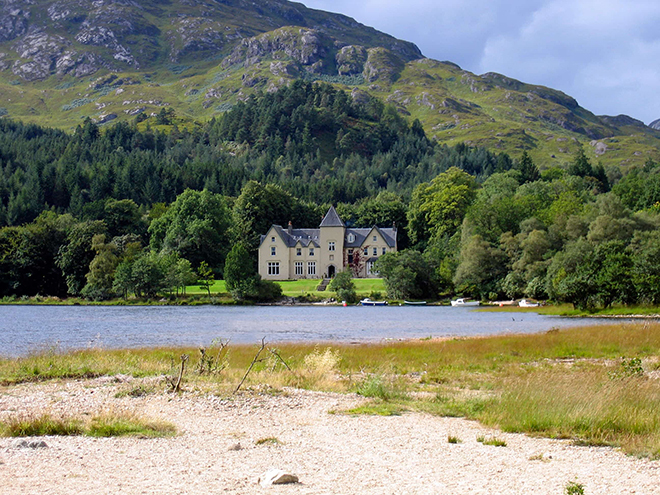 A lawn stretches down to the Loch Shiel shoreline from this 18th-century stone mansion, with views across the water towards a monument to Bonnie Prince Charlie and Ben Nevis. Roaming red deer add to the drama. Most bedrooms have a seaward balcony and floor-to-ceiling windows at this serene, coolly contemporary adults-only hotel. There’s also a sea-view restaurant, while the decked terrace, reed-bed swimming pool and hot tub are within sight of the beach. Top tip: Drive down to Cornwall and take day trips from the hotel to pretty towns like Penzance, Padstow and St Ives. 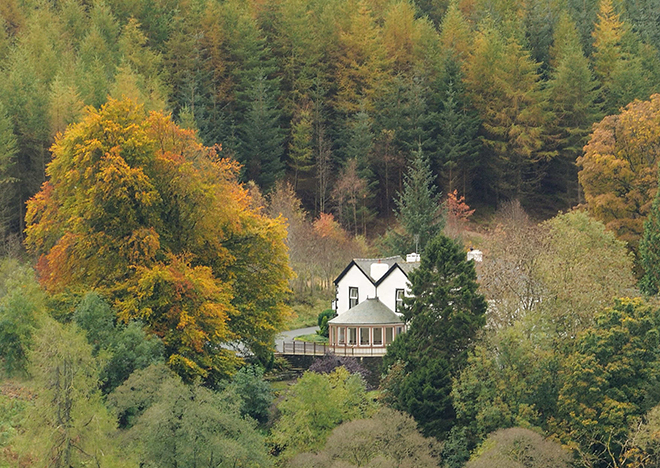 Mountain-view rooms gaze out towards the peak of Skiddaw at this restaurant-with-rooms in England’s only true mountain forest, while the garden view ones may offer a glimpse of red squirrels. 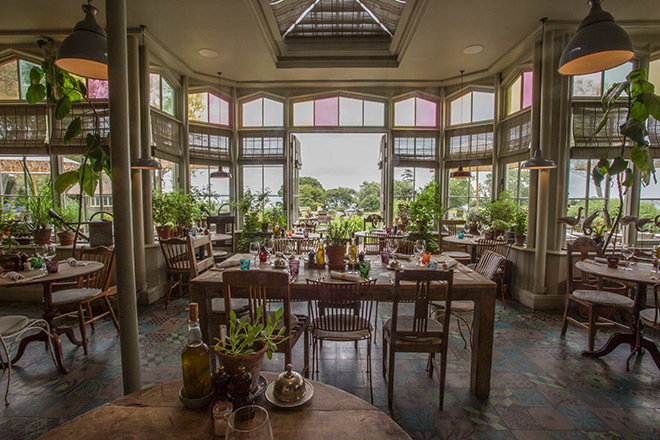 Dining room and terrace also enjoy memorable vistas. Between the Strait of Dover and Littlestone Golf Club, this glamorous house, built for a Hollywood actress, is surrounded by the flat, sheep-studded expanse of Romney Marsh – not a pretty- pretty landscape, but one that has stirred many a literary imagination. Bedrooms overlook a 1,000-acre estate at this grand but lived-in ancestral home, with terrace gardens, sheep-grazed pastures, native woodlands carpeted with bluebells in the springtime, and, beside the lake, the ivy-covered ruins of a medieval Knights Templar castle. Top tip: Treat yourself to a little something at nearby O’Riain Pottery, where John Ryan makes beautiful ceramics by hand. 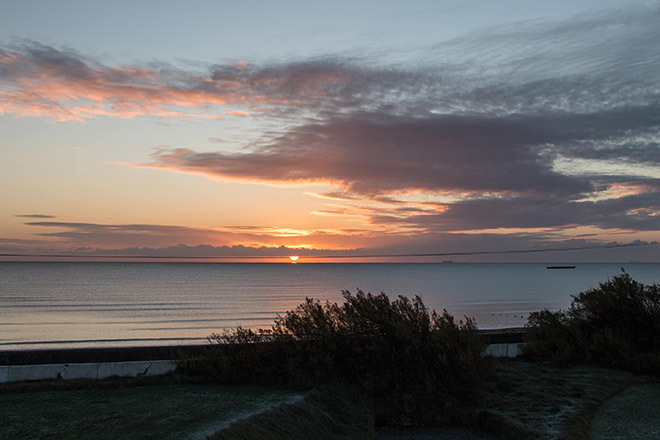 Guests can choose a view of countryside or of the sea towards Old Harry chalk-stack rocks and the Isle of Wight at this Gothic, turreted former aristocrat’s holiday home. Thatched bothies overlook the trademark kitchen garden. Top tip: Once you’ve familiarised yourself with Studland Nature Reserve and the glorious Dorset coast, take a day trip to Brownsea Island to spot red squirrels. The light-filled dining room at this restaurant-with-rooms offers stirring vistas across Scapa Flow to the southern Orkney islands. The luminous, big-sky landscape is all around, and, late in the season, the northern lights may loom into view. 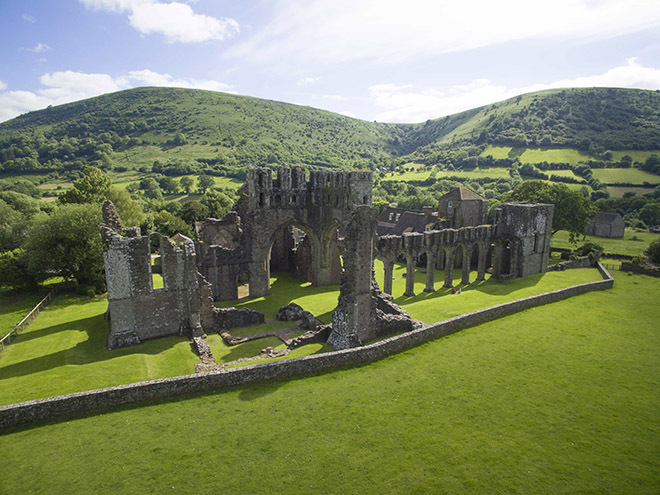 Romantic priory ruins that once inspired JMW Turner stand in a wild and wonderful setting, swaddled by the Vale of Ewyas in the Black Mountains. This hotel occupies former cloisters and Norman arches frame the nearby wooded hillsides. 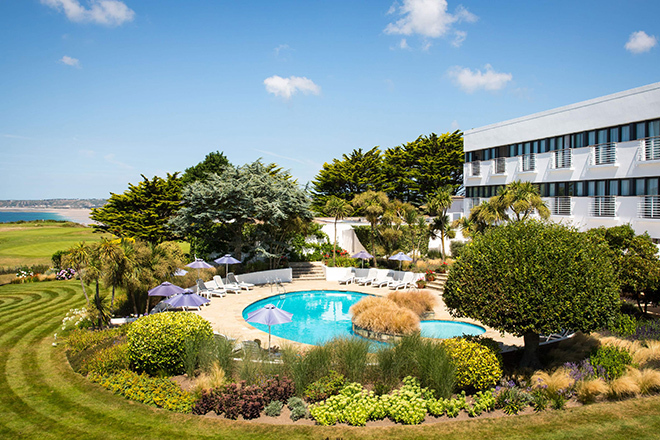 Full-height windows and balconies afford spectacular views across landscaped gardens to the ocean at this upmarket hotel. Connoisseurs of golf landscaping might prefer to overlook James Braid’s La Moye course. The sunsets do not require Photoshop. 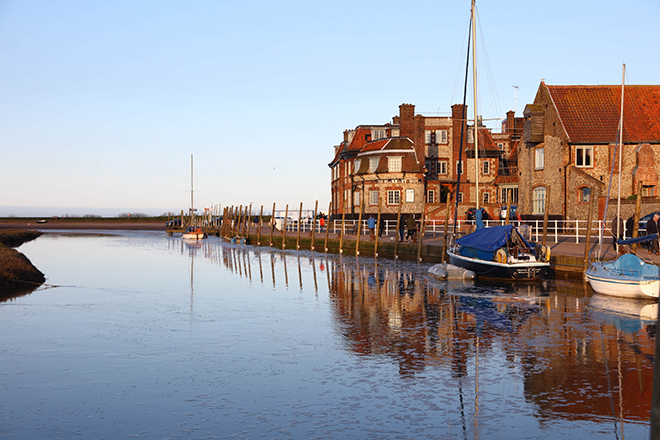 Many bedrooms, some with a balcony, look across estuary and salt marsh towards Blakeney Point, an Area of Outstanding Natural Beauty, at this family-friendly, quayside hotel. The first-floor lounge has panoramic views and boat trips offer the chance to see the local seals. Head here for more information on The Good Hotel Guide.